This is a scalable context timeline. 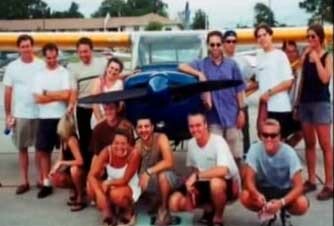 It contains events related to the event February 1999: Monitored Al-Qaeda Cell Member Temporarily Lives in Apartment with 9/11 Hijacker Atta and Other Key Cell Members. You can narrow or broaden the context of this timeline by adjusting the zoom level. The lower the scale, the more relevant the items on average will be, while the higher the scale, the less relevant the items, on average, will be. David Edger [Source: Daily Oklahoma (2002)]David Edger, a veteran CIA operative, is nominated chief of station at the US embassy in Berlin. [Washington Post, 5/1/1997] Previously, Edger had been associate deputy director for operations in the Directorate of Operations (DO) since July 1995. [Associated Press, 7/31/1995] The DO is the clandestine operations arm of the CIA. [Tenet, 2007, pp. 18] Many reports in the German and international press indicate that the CIA was monitoring members of the Hamburg cell in the years before 9/11 and tried to recruit informers (see November 1, 1998-February 2001 and December 1999). Although press reports do not mention him by name, these efforts would have been overseen by Edger. He will later say that the CIA tracked some of the people responsible for the 9/11 attacks in Germany (see February 12, 2002). 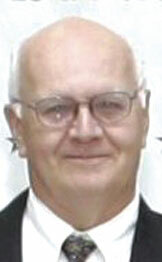 Edger will stay in this position until the summer of 2001, when he is appointed to the University of Oklahoma (see August 2001). 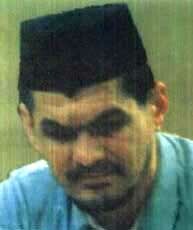 The arrest of al-Qaeda leader Mamdouh Mahmud Salim (a.k.a. 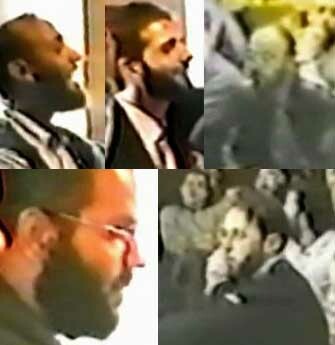 Abu Hajer) points US and German investigators to Mohammed Haydar Zammar, a member of the al-Qaeda cell in Hamburg, Germany, with a few of the future 9/11 hijackers. 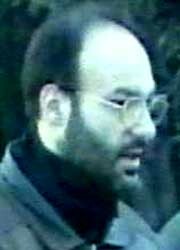 Salim is arrested on September 16, 1998, in Munich, Germany (see September 16, 1998). 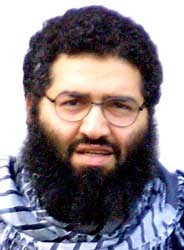 He is believed to be al-Qaeda’s financial chief, and is one of al-Qaeda’s founding members (see August 11-20, 1988). 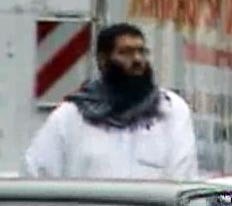 After Salim’s arrest, both German and US intelligence investigate his contacts in Germany and discover a link to Zammar. 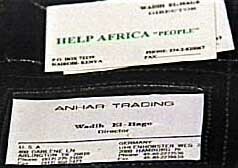 Zammar is already being investigated and monitored by the Office for the Protection of the Constitution (BfV), Germany’s domestic intelligence service (see March 1997-Early 2000). [Der Spiegel (Hamburg), 12/12/2005] Presumably, the link between Zammar and Salim should increase the urgency of the German investigation. 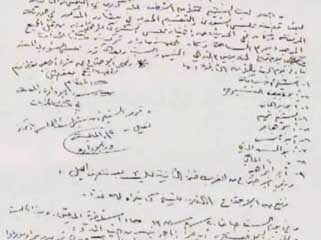 It is unknown when US intelligence begins monitoring Zammar, but the US will discover important links between Zammar and al-Qaeda in the summer of 1999 (see Summer 1999). 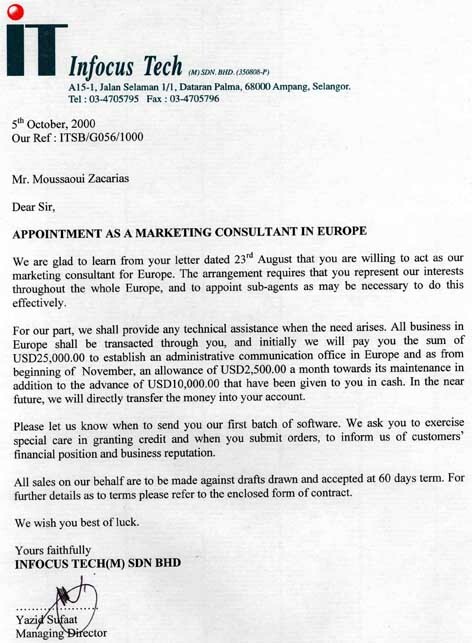 US and German investigators also discover a link between Salim and Mamoun Darkazanli, a Hamburg associate of Zammar’s, and they monitor him as well (see Late 1998). 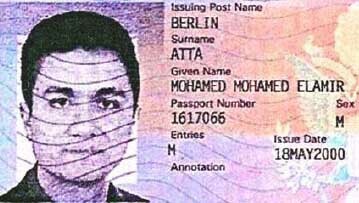 According to author Terry McDermott, by late 1998, German intelligence knows all the key names of the al-Qaeda Hamburg cell led by 9/11 hijacker Mohamed Atta and hijacker associate Ramzi bin al-Shibh. This is mostly due to the on-going surveillance of Mohammed Haydar Zammar and Mamoun Darkazanli (see March 1997-Early 2000, Late 1998 and December 1999). 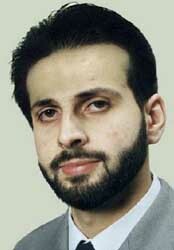 It is not clear if the group is seen as an al-Qaeda cell, or just a bunch of radical Islamists. One unnamed senior German intelligence official will say in November 2001, “We only knew them as radical Muslims. This is not a crime.” This person will add, “They might have had contact with followers of Osama bin Laden. This also is not a crime.” [McDermott, 2005, pp. 73, 279] It is unknown if Germany shares this intelligence with the US. 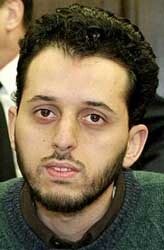 Monitored al-Qaeda Hamburg cell member Mohammed Haydar Zammar temporarily lives with future 9/11 hijacker Mohamed Atta and 9/11 hijacker associates Said Bahaji and Ramzi bin al-Shibh. 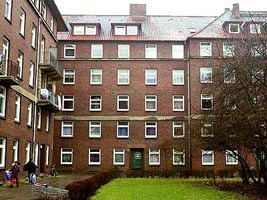 They live in a four bedroom apartment at 54 Marienstrasse, in Hamburg, Germany (see November 1, 1998-February 2001). This is according to a September 2001 memo from the BfV (Germany’s domestic intelligence agency), so it may come from surveillance conducted before 9/11. It is not known why Zammar lives here at this time, since he has his own wife and family in Hamburg; nor is it known how many days he stays at the apartment. [Vanity Fair, 11/2004] Zammar is under surveillance by the BfV at this time (see March 1997-Early 2000), and he is likely under surveillance by the CIA as well (see Shortly After September 16, 1998 and Summer 1999).